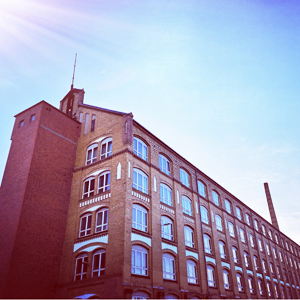 The Drahtzieh- und Kunststoffaufbereitungs GmbH of Berlin is a long established company. 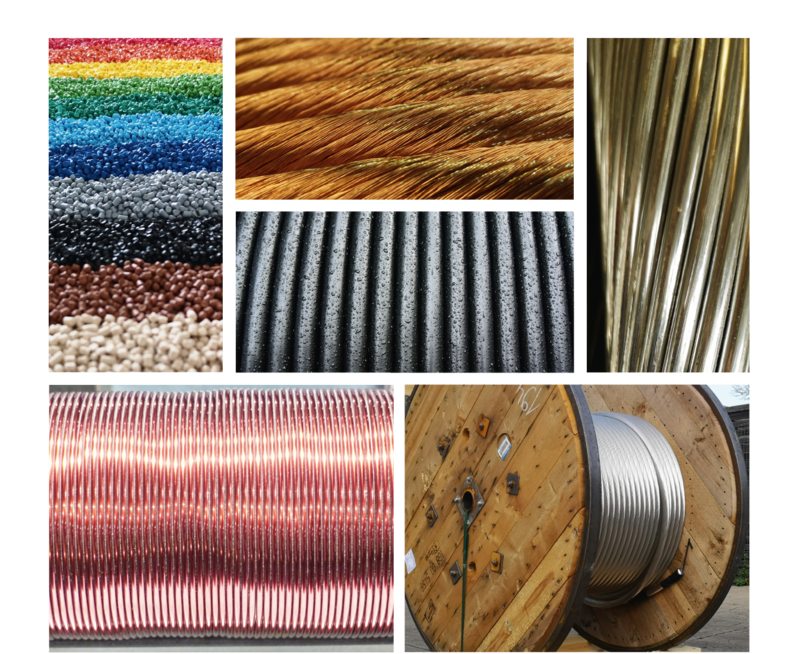 For more than 100 years, our factory has been producing cable production products and PVC compounds for more than 60 years. Our many years of technological know-how and our production facilities ensure the high quality of our products. 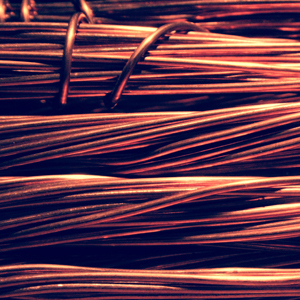 In the field of cable and wire manufacturing, we offer a wide range of copper round-wires and bundle-wires, stranded-wires and ropes, bare and tinned. 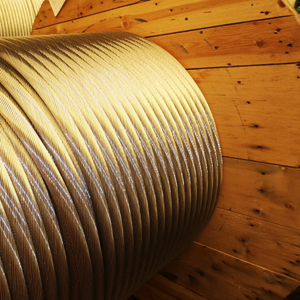 We also manufacture aluminum ropes and aluminum-steel ropes. Our top priority is to ensure customer satisfaction through outstanding quality. Through the utmost meticulousness and flexibility, coupled with experience and speed, we also translate individual customer requirements into convincing solutions. We conduct business all over Europe and are also represented worldwide. We win you over by delivering highest quality, by being right on schedule and by transparency.